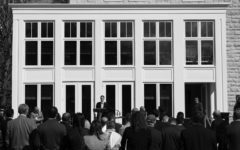 This year’s crew trip to Austin, Texas, was a far cry from last year’s excursion to Oak Ridge, Tennessee. 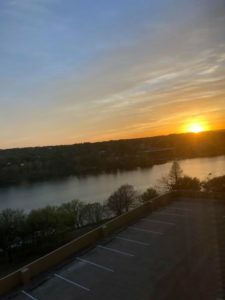 Instead of 14-hour bus rides and porta potties guarded by rabid racoons, the team of 60 was treated to hotel room views of beautiful Lady Bird Lake and sunny weather perfect for rowing. Although exhausting, I don’t think I’m alone when I say this year’s trip was a highlight of the 2017-2018 school year. The view from the hotel of Lady Bird Lake. 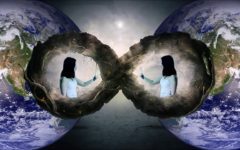 A typical day consisted of sleeping in until eight; two sessions of rowing, totaling around six hours; delicious meals at the hotel; and downtime to relax with friends. Even with the challenging athletic schedule, our coaches made sure to include dinner at a Tex Mex restaurant, an afternoon of paddle boarding, and, with help from the Crotty’s (parents of new sophomore, Mavric ’20), an exciting adventure in Austin’s Graffiti Park. 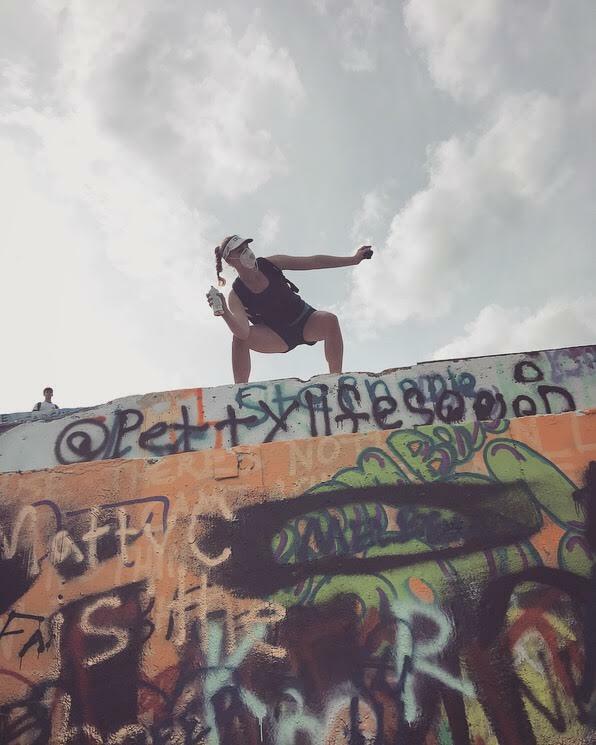 Author Cam Bentley ’20 at Austin’s Graffiti Park. 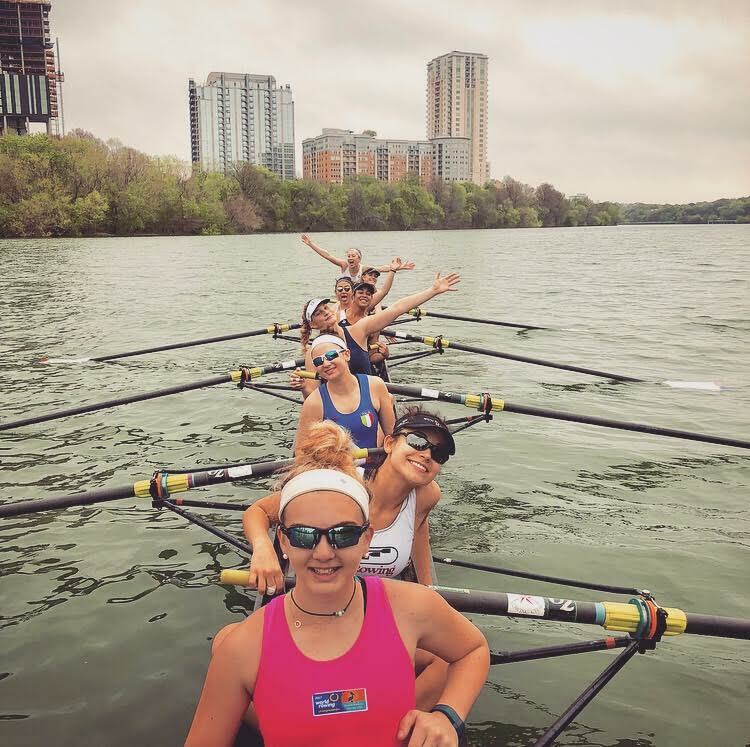 Members of Girls’ Varsity on the water in Austin. After six lovely days in Austin, the team returned home with tan skin, improved technique, and an eagerness to begin the season. Despite the long days and tough practices, we found time to laugh, immerse ourselves in the beautiful city, and chill with our outstanding teammates. 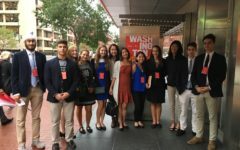 Blair Students Take on Washington D.C. Again!